At first they are a bit narrow, but after wearing them for a couple days they fit perfectly! They are really comfortable and it feels really nice to put the on after a workout. Absolutely love the color too! Not meant for wide feet. My slides finally came in today. Really disappointed. Size up, if you have wide feet because it fits tight and looks as if i ordered a size too small. 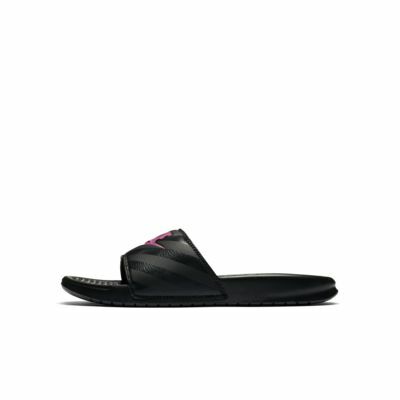 If anything buy the men’s slides. I really like the look of these shoes but they are super narrow. Will be returning.